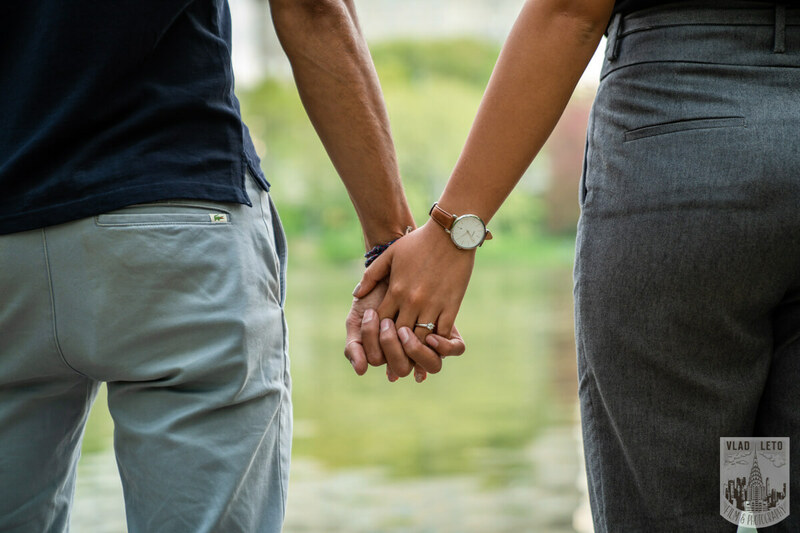 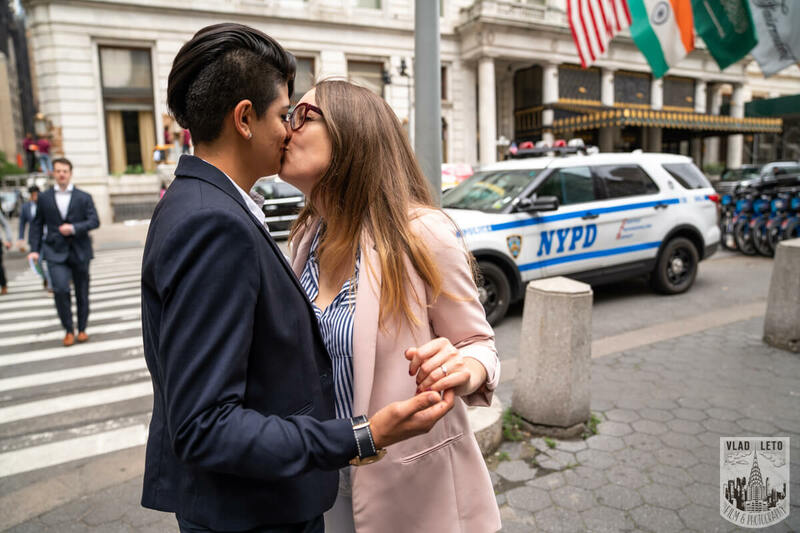 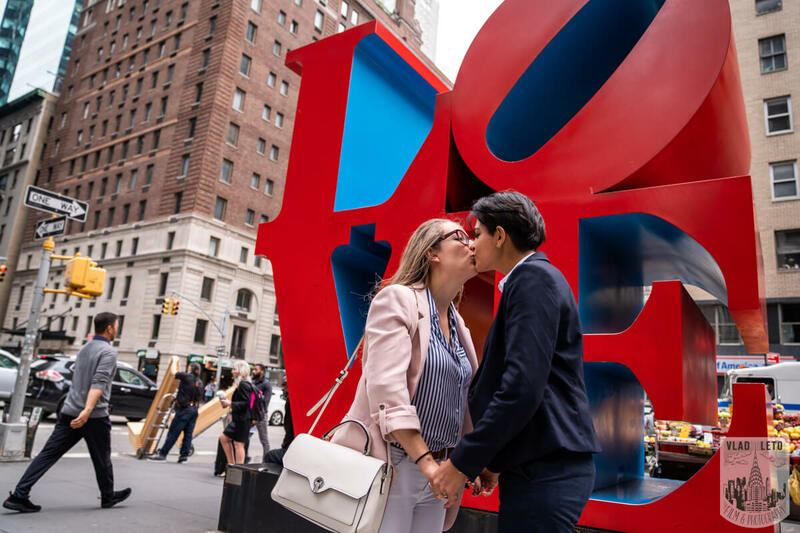 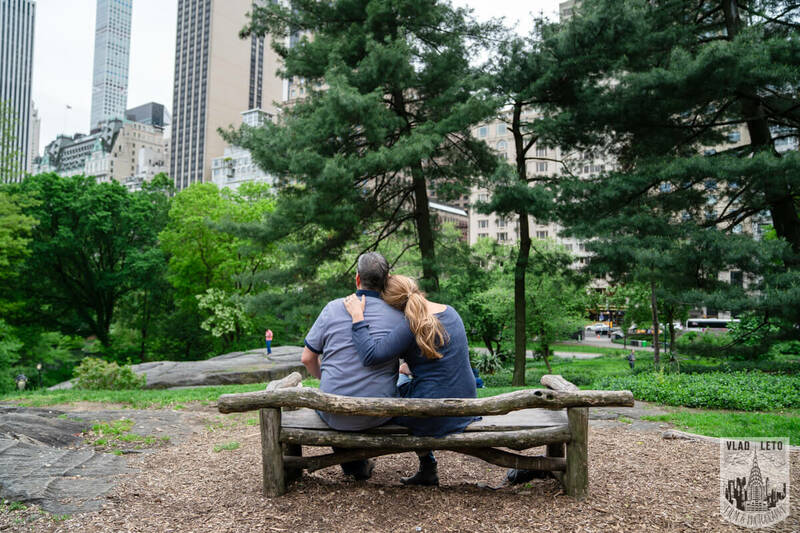 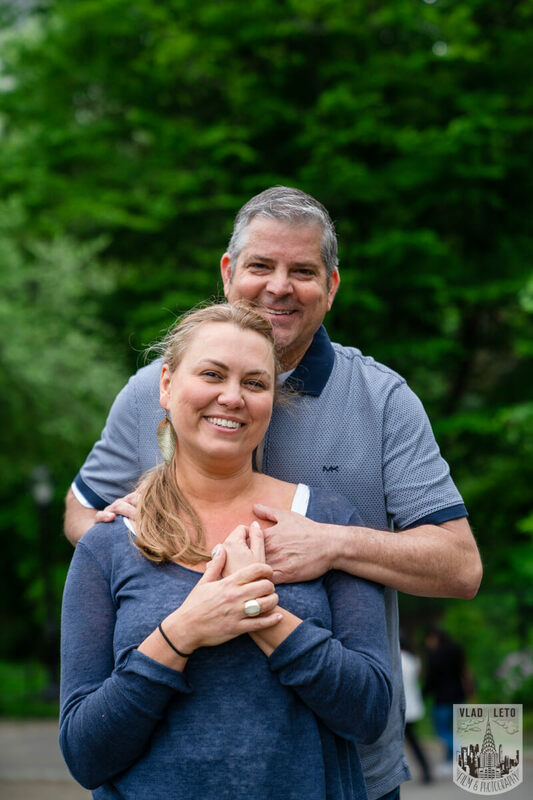 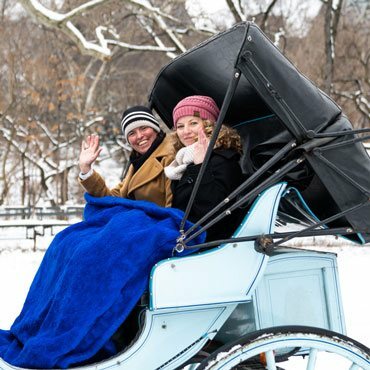 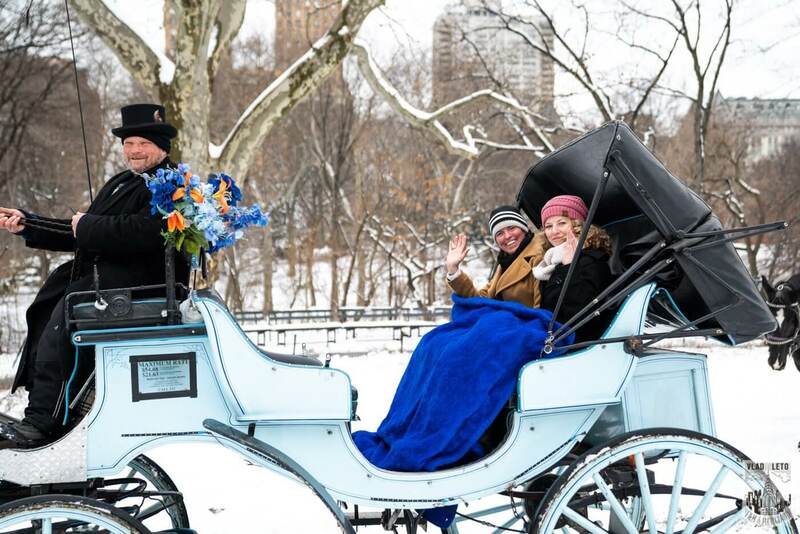 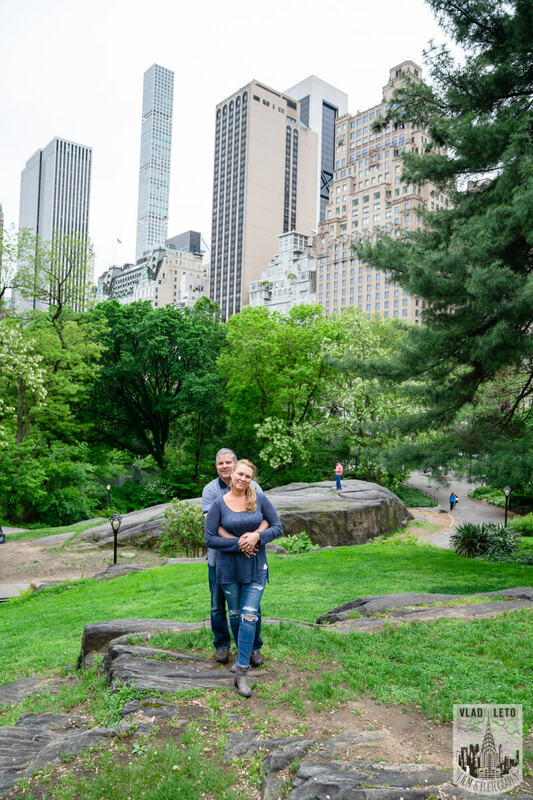 Main › Archive "Central Park"
March 4, 2019 - No Comments! 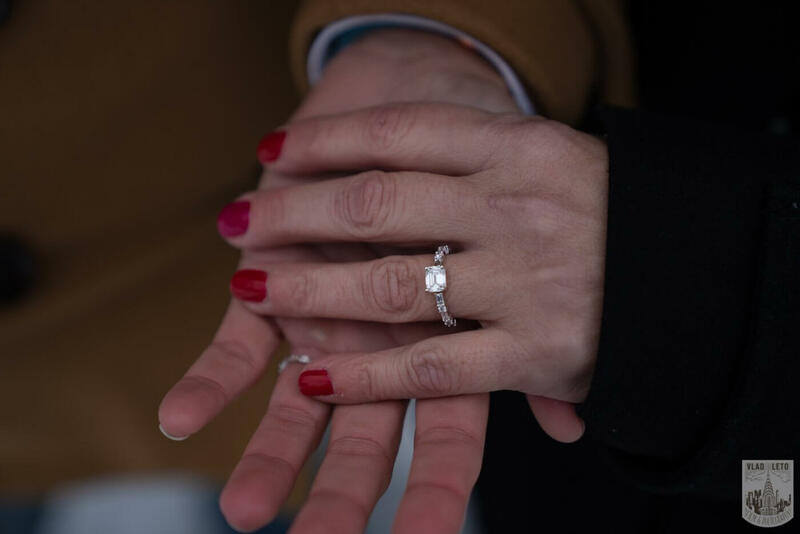 December 12, 2018 - No Comments! 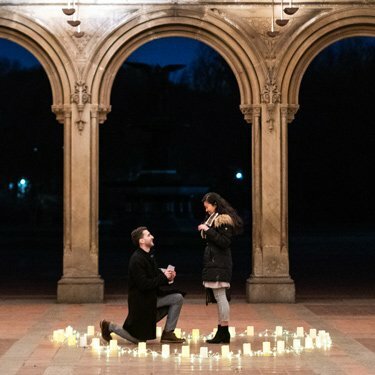 Marriage Proposal at Bethesda Terrace in Central Park. 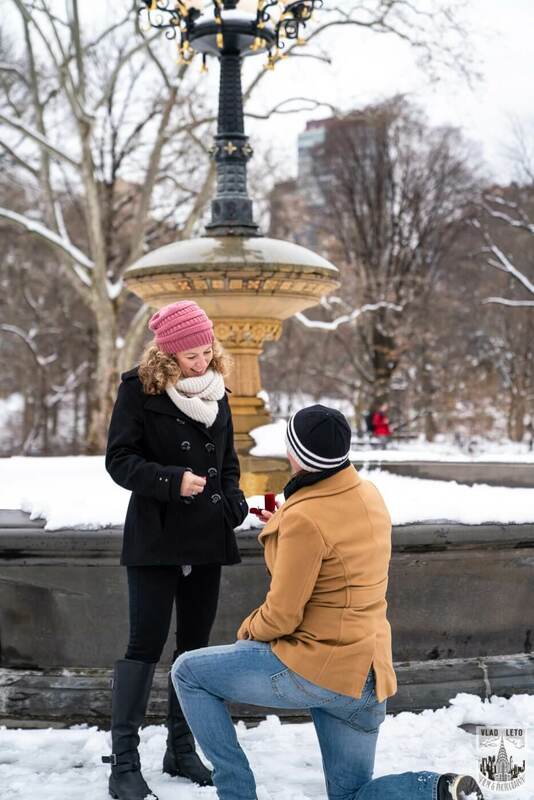 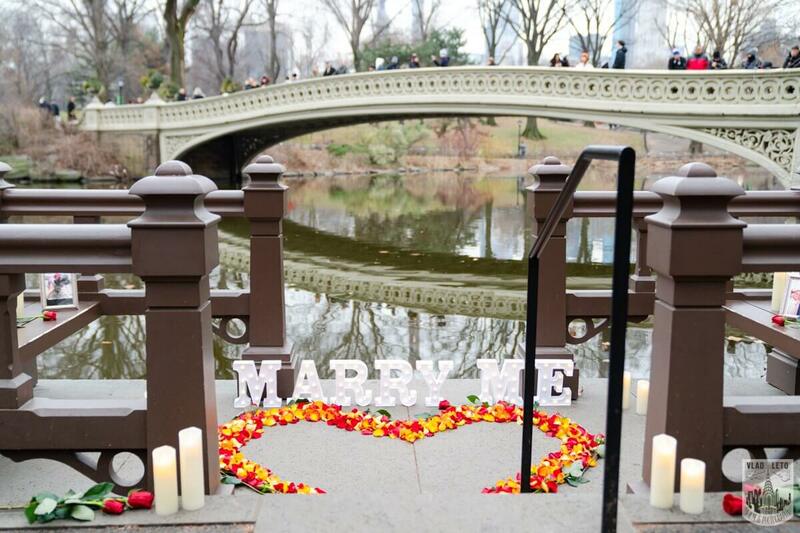 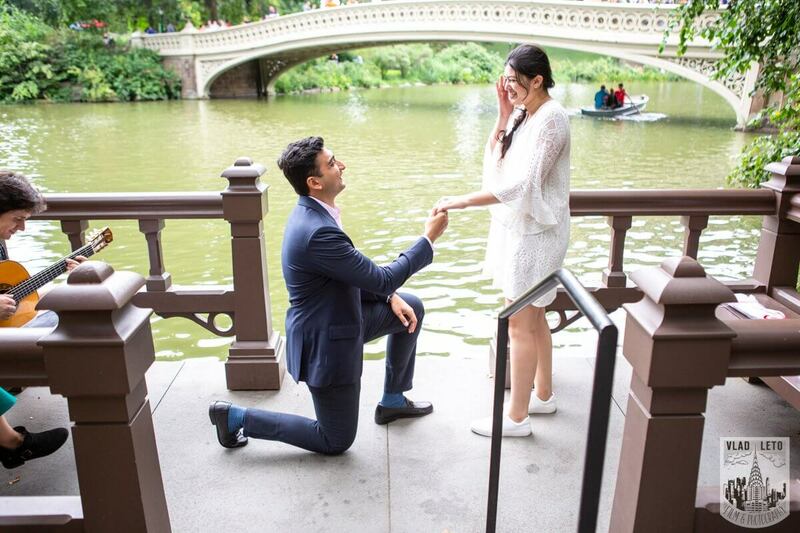 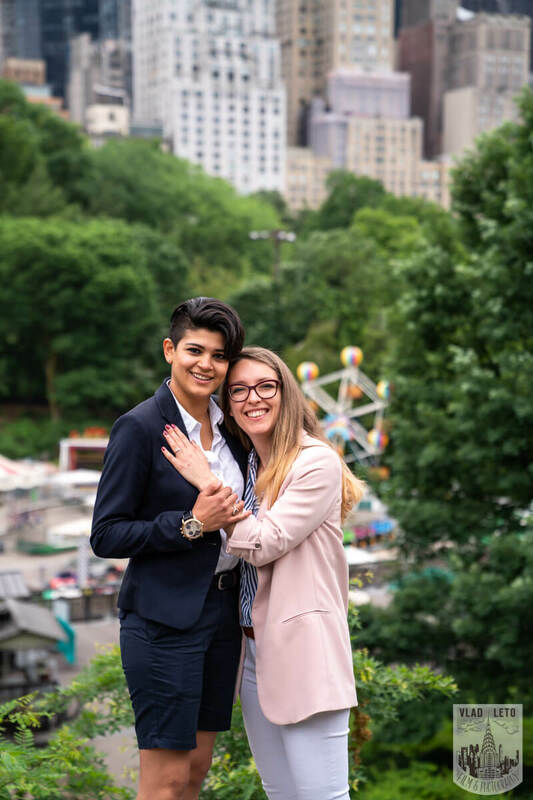 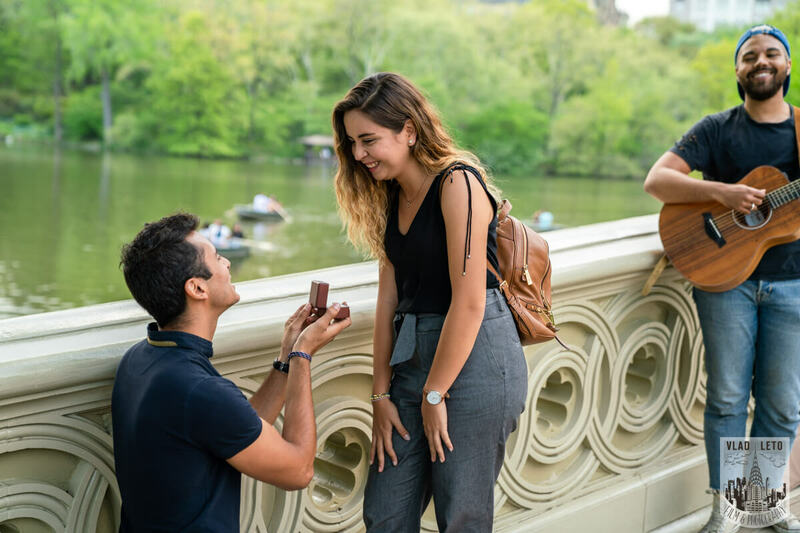 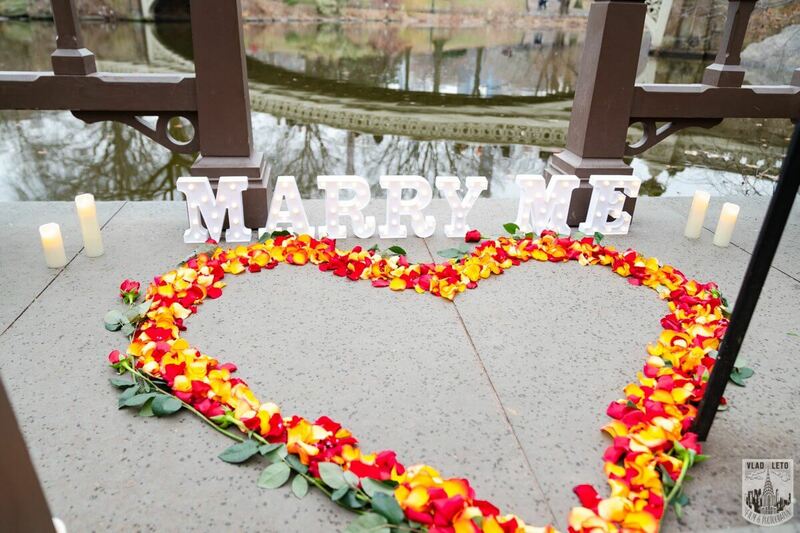 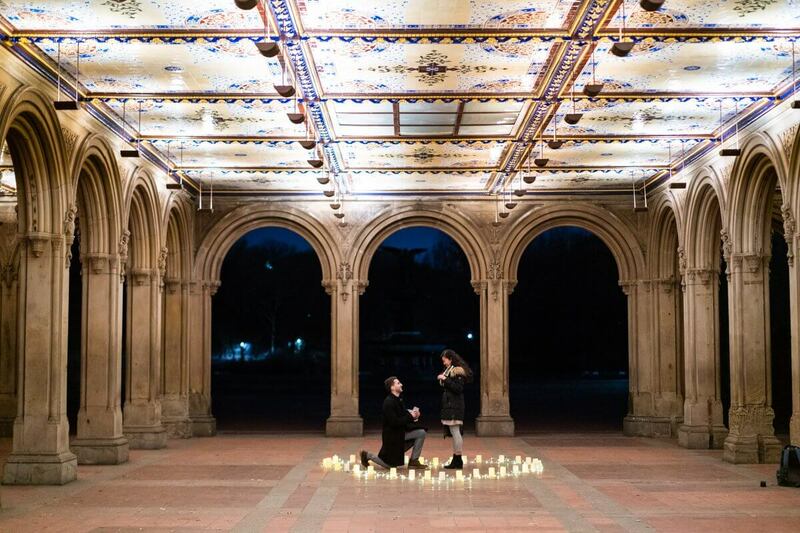 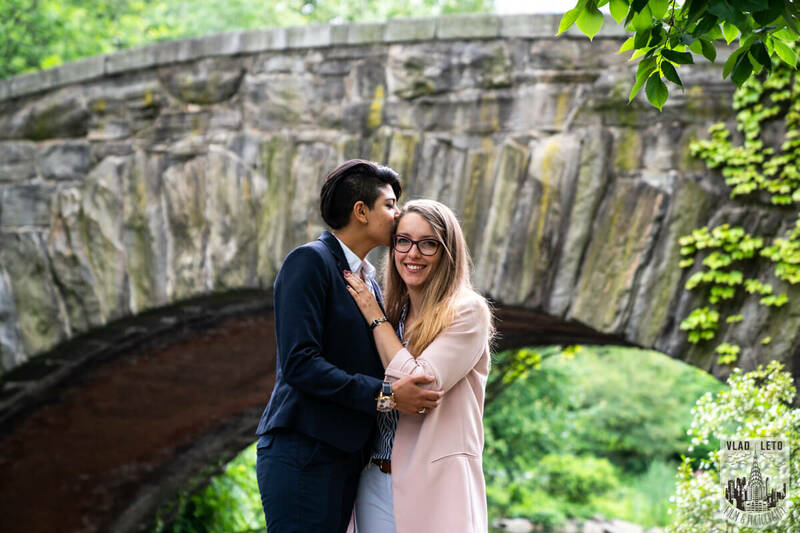 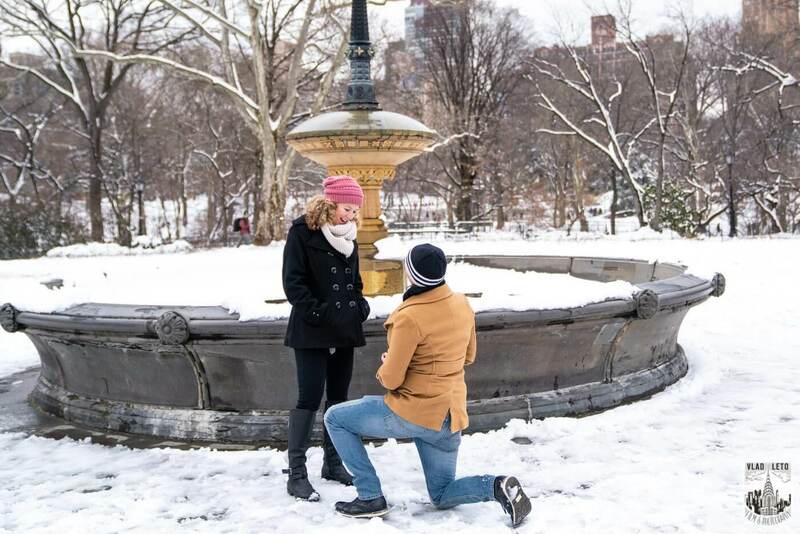 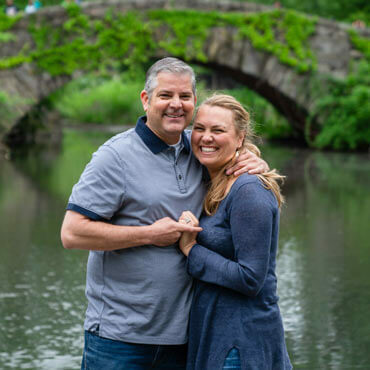 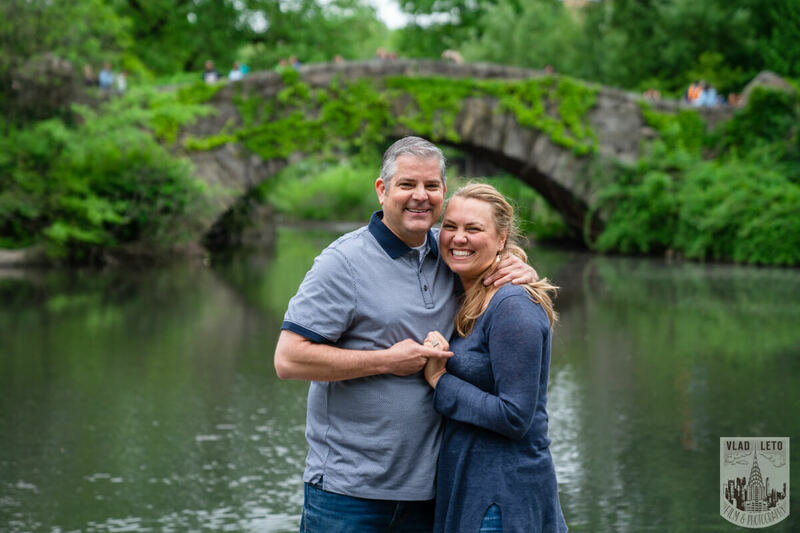 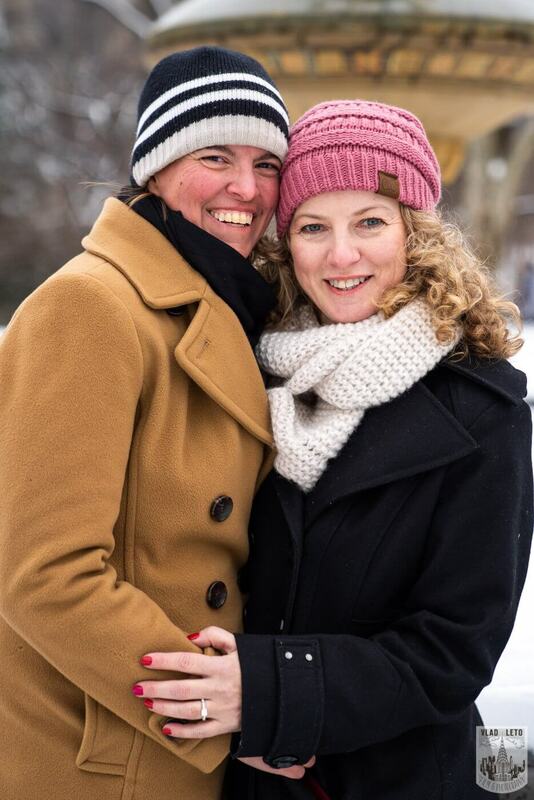 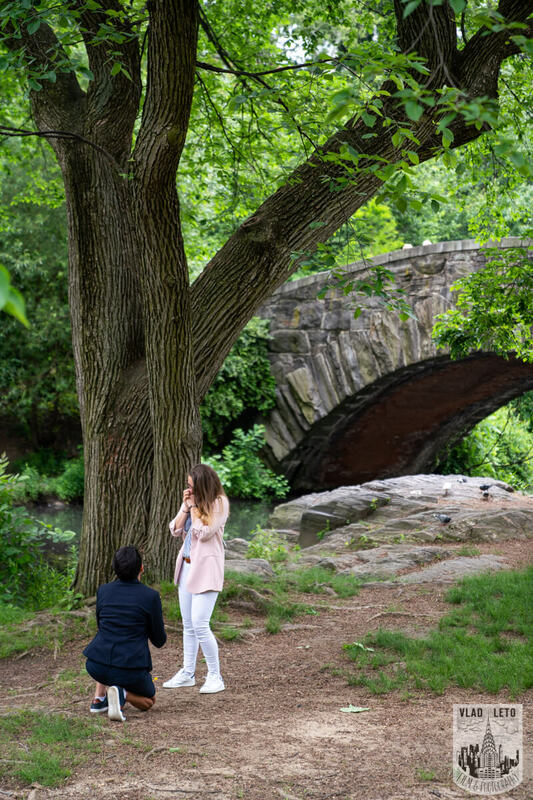 Central Park Marriage Proposal by Bow Bridge. 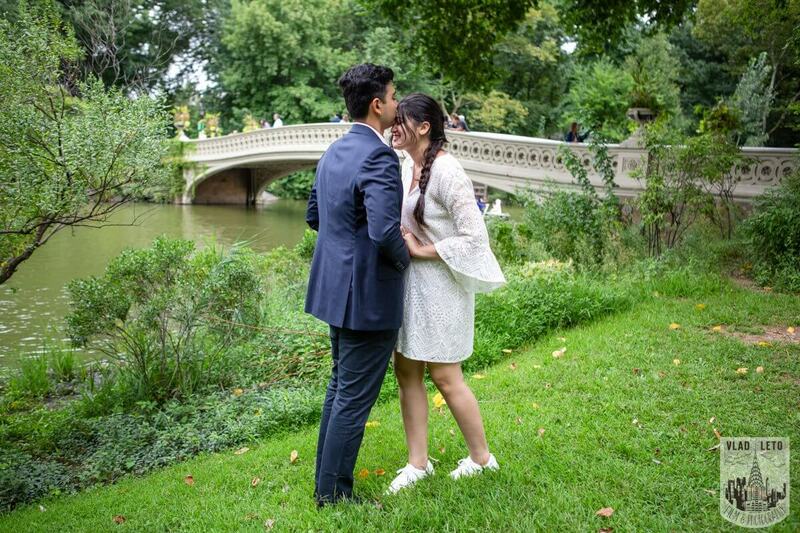 July 20, 2018 - No Comments! 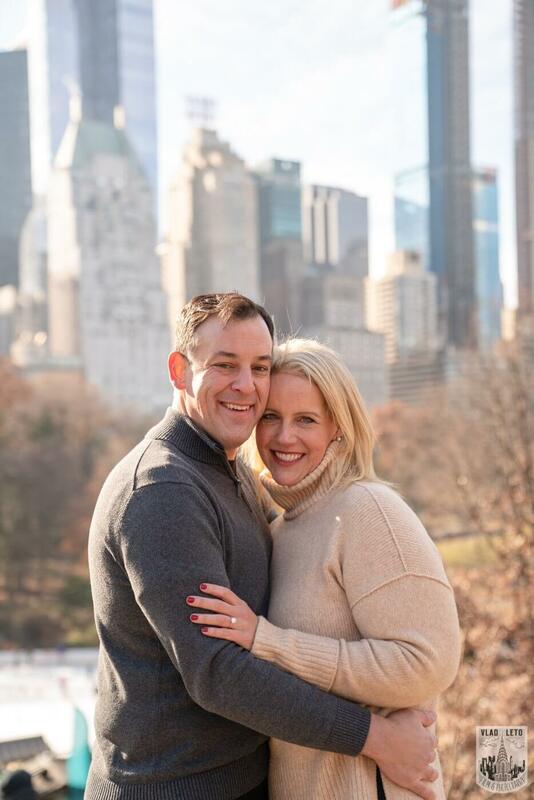 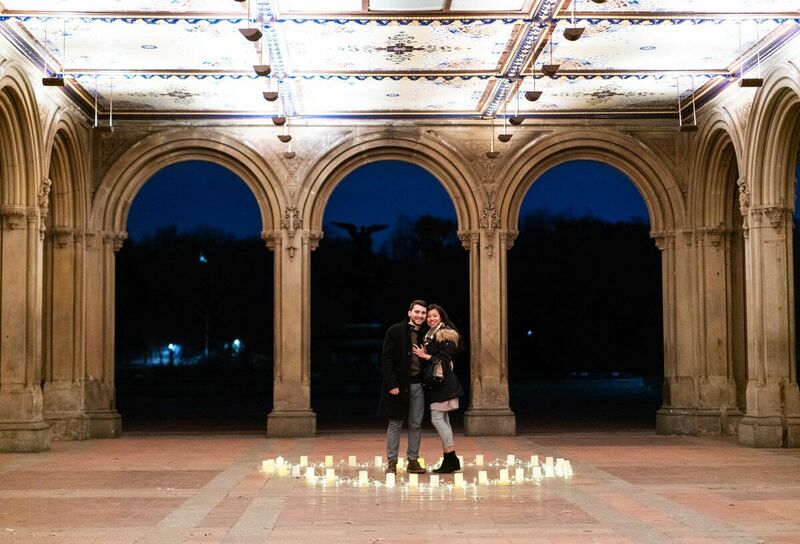 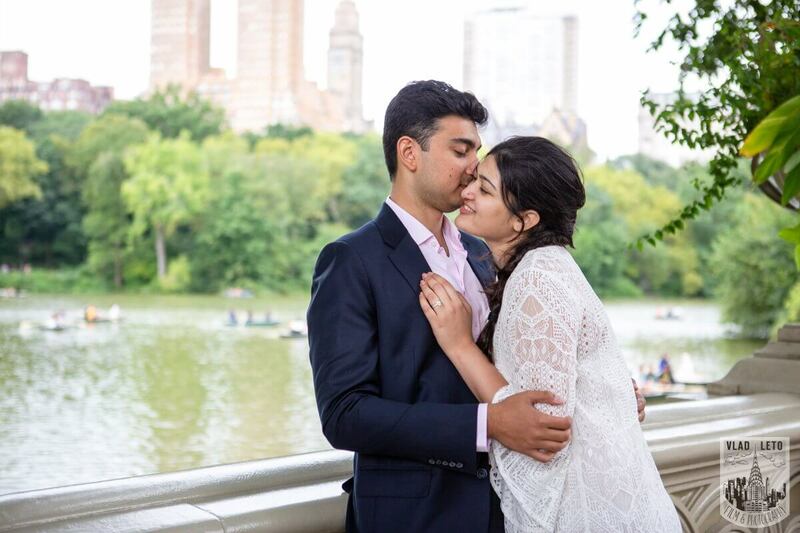 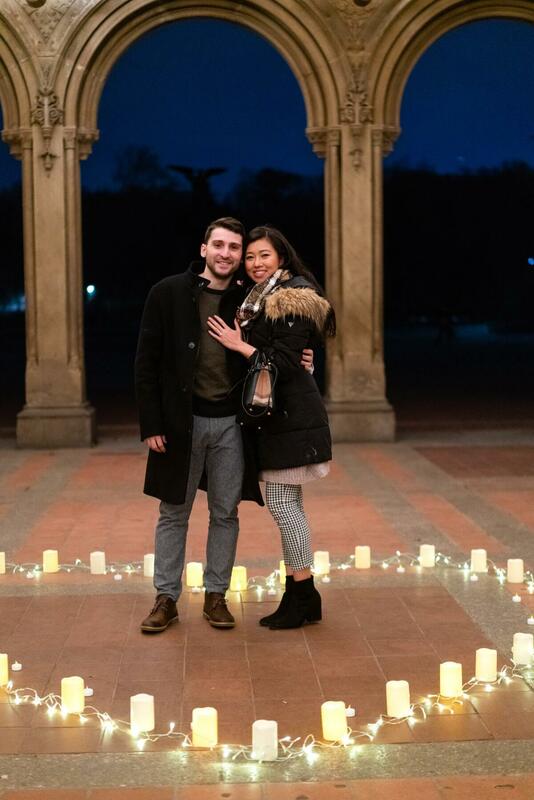 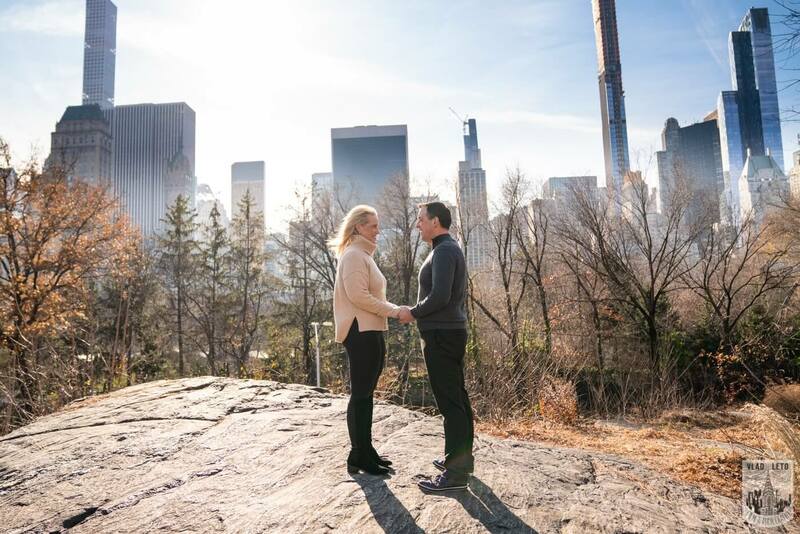 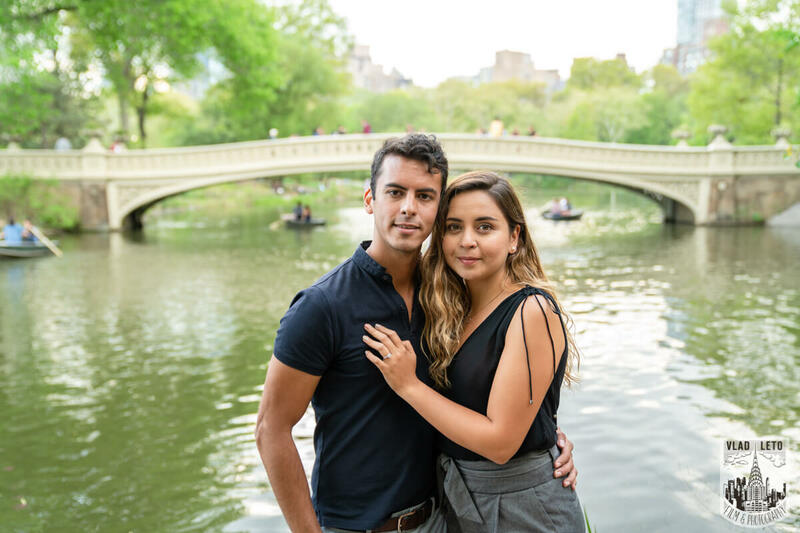 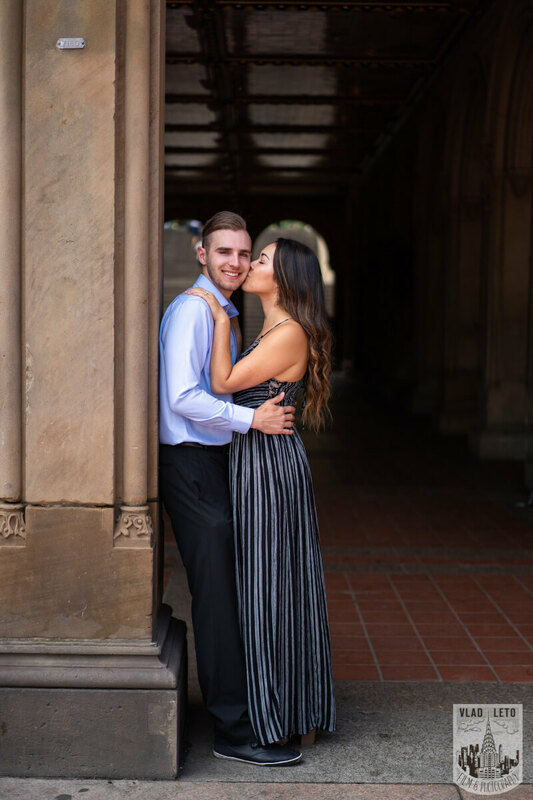 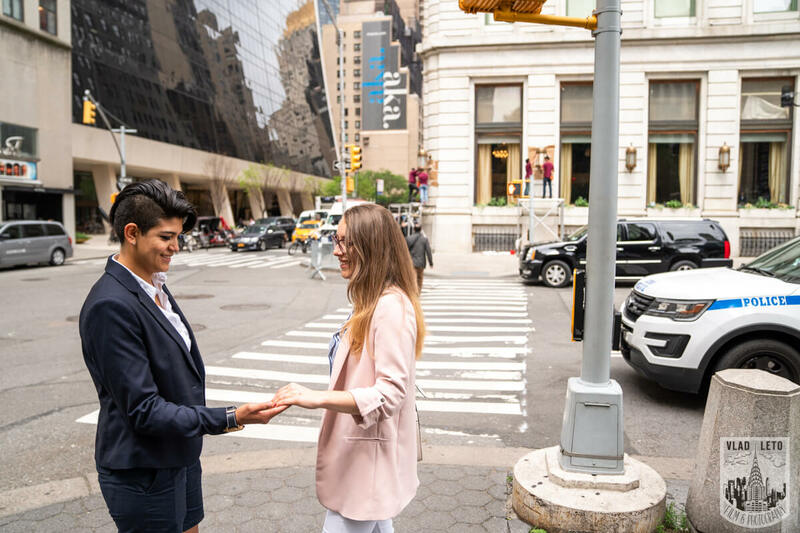 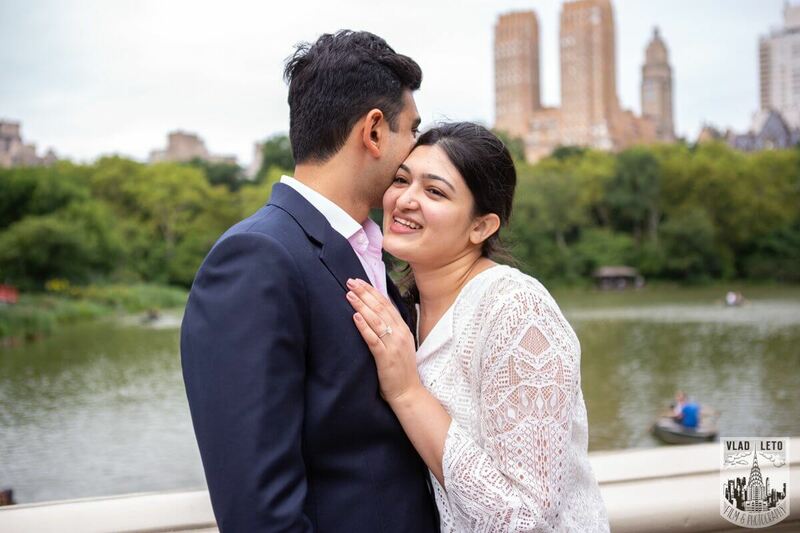 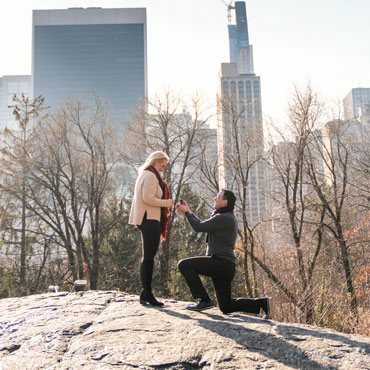 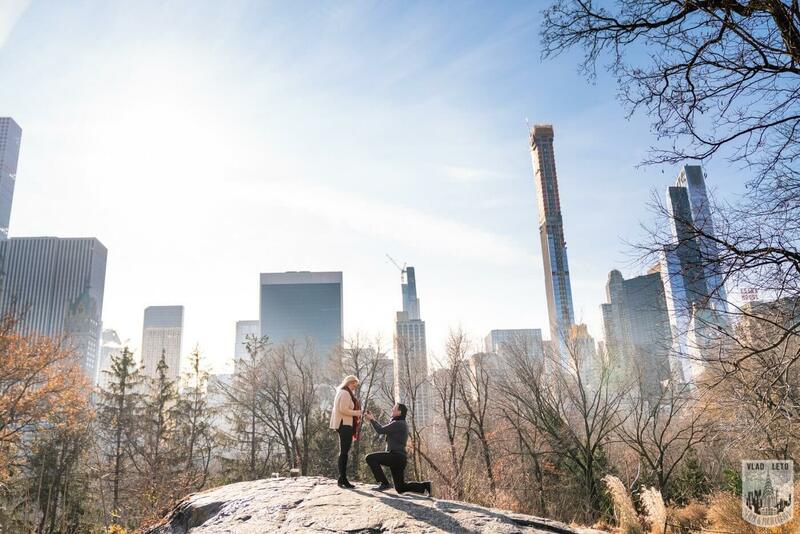 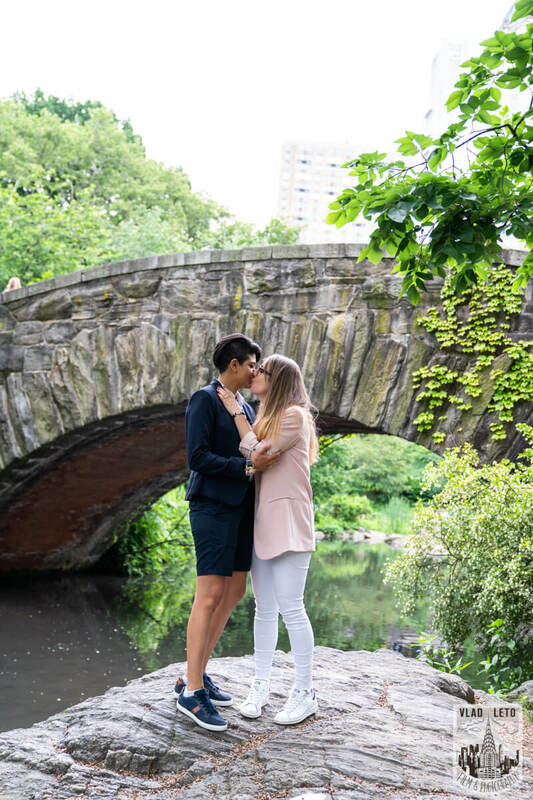 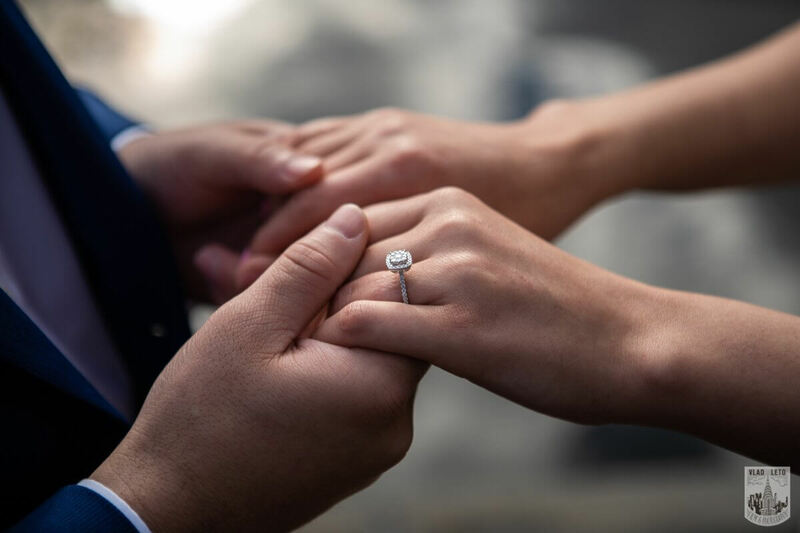 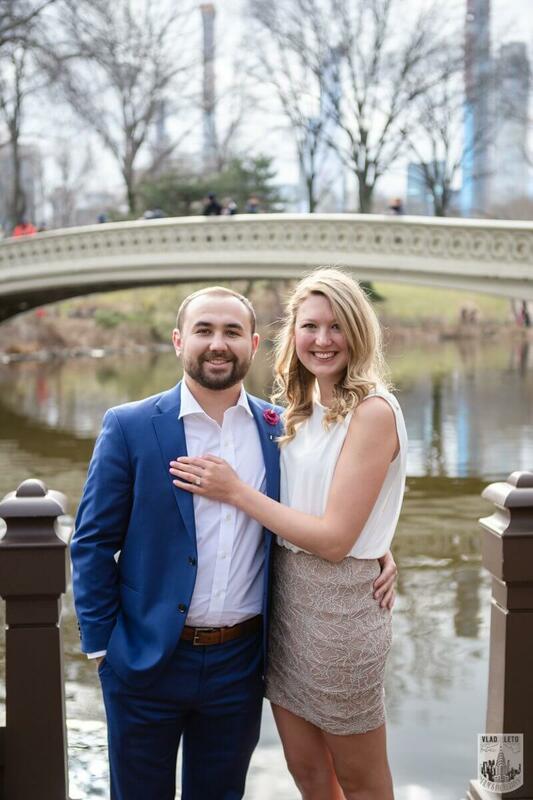 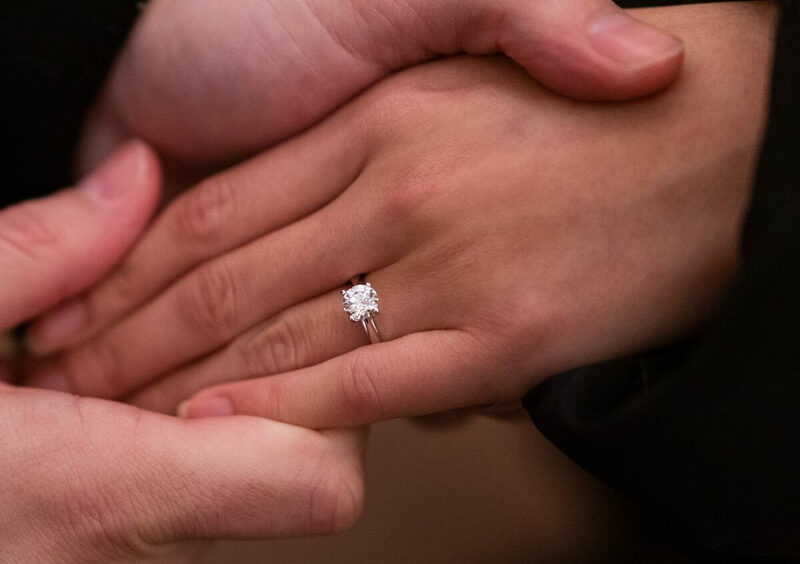 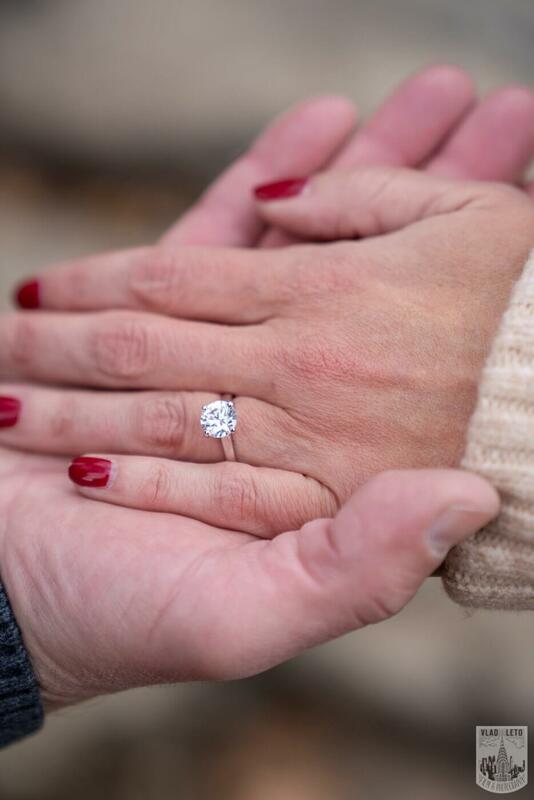 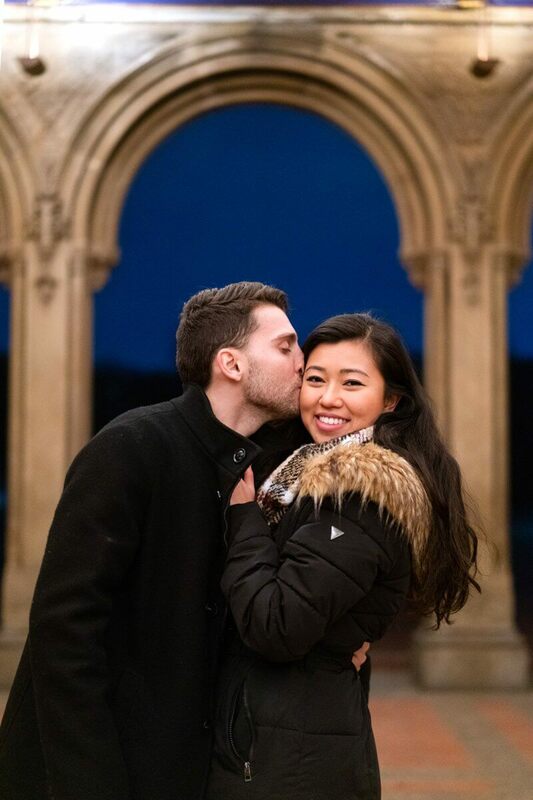 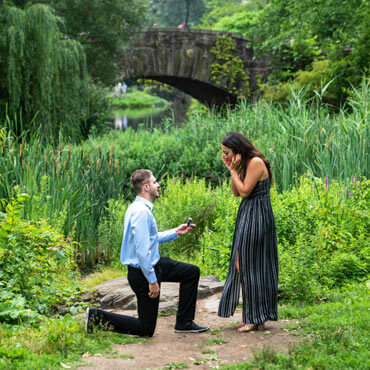 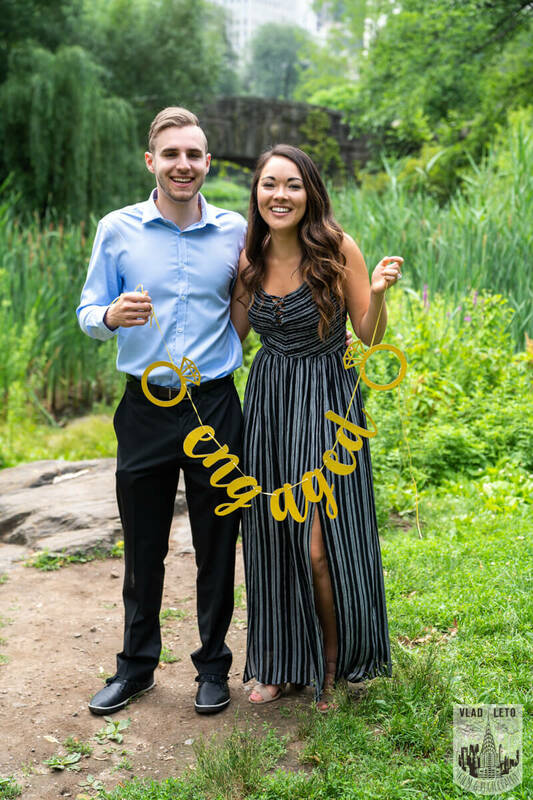 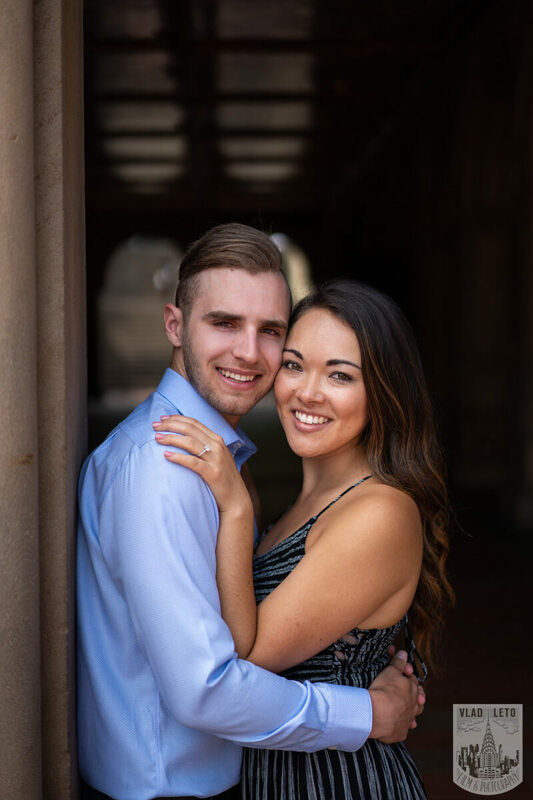 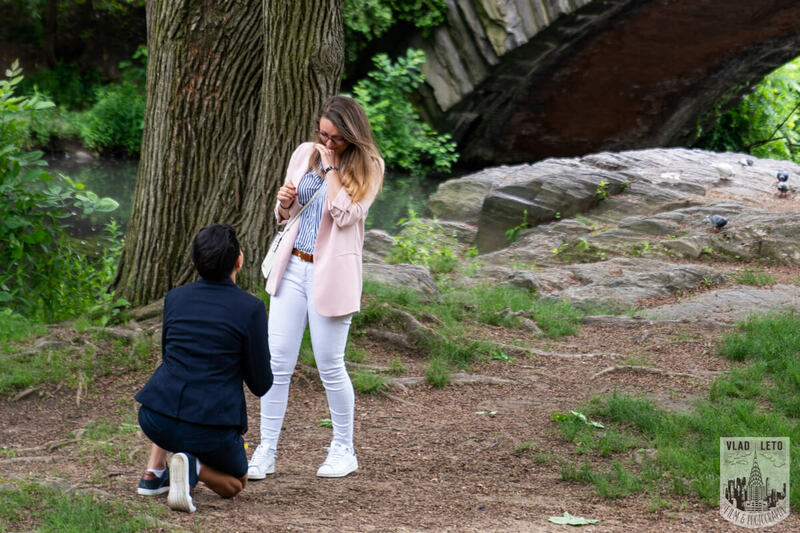 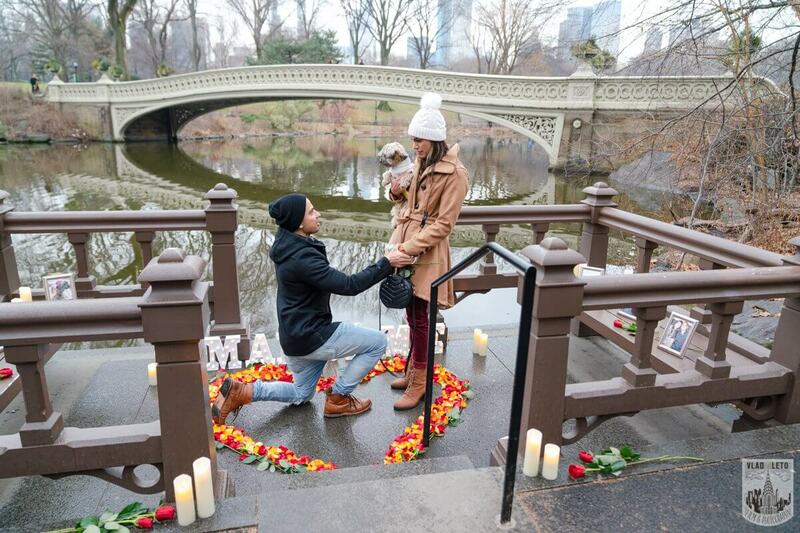 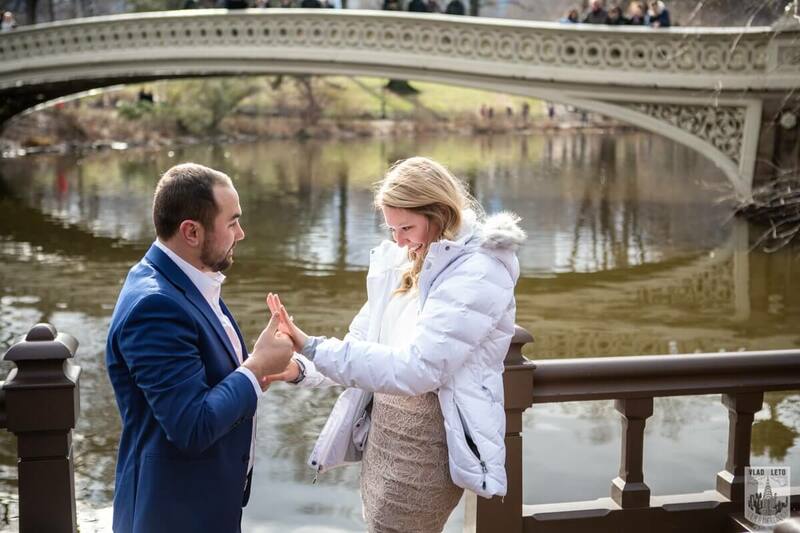 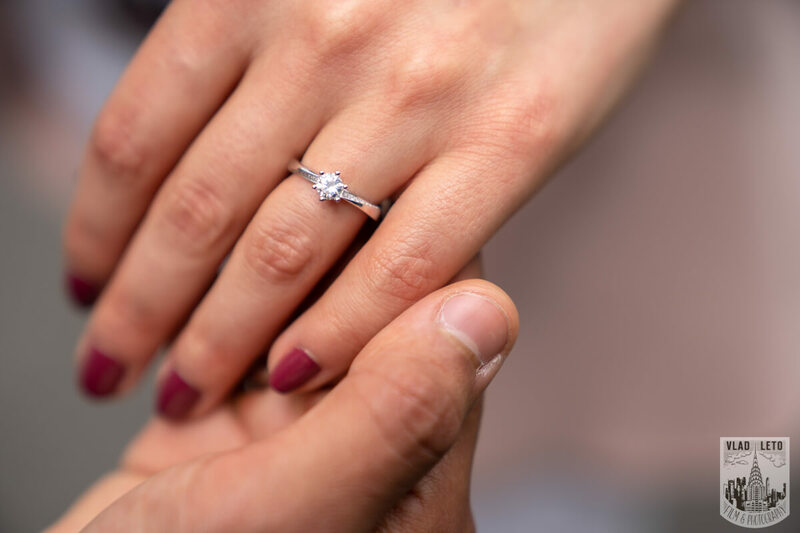 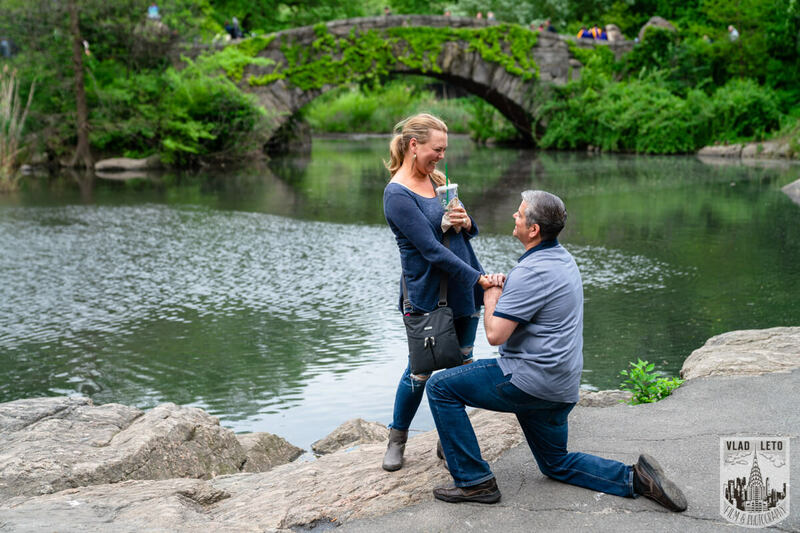 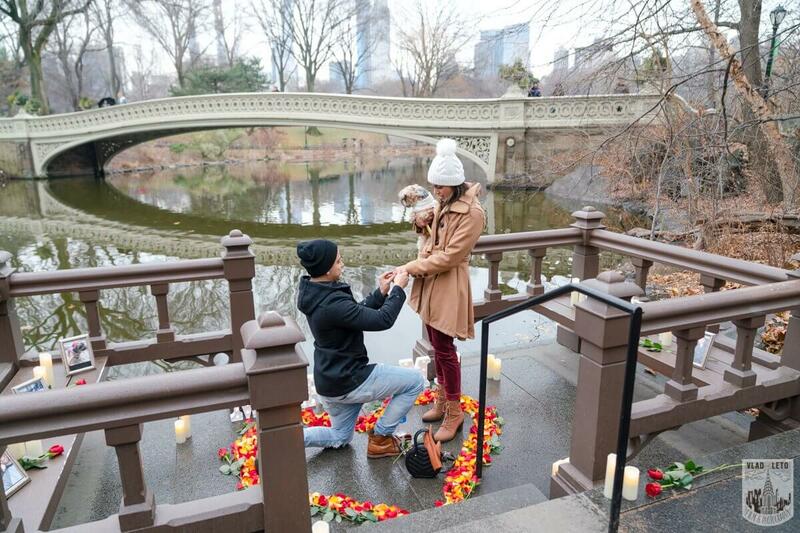 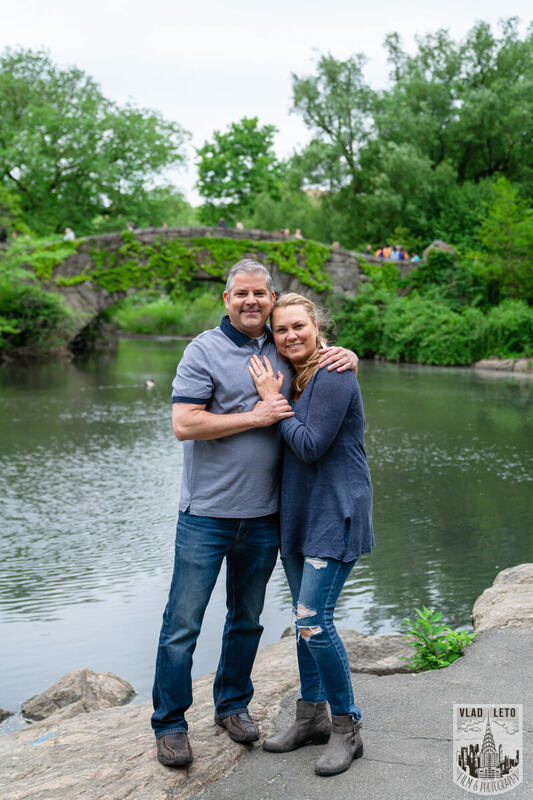 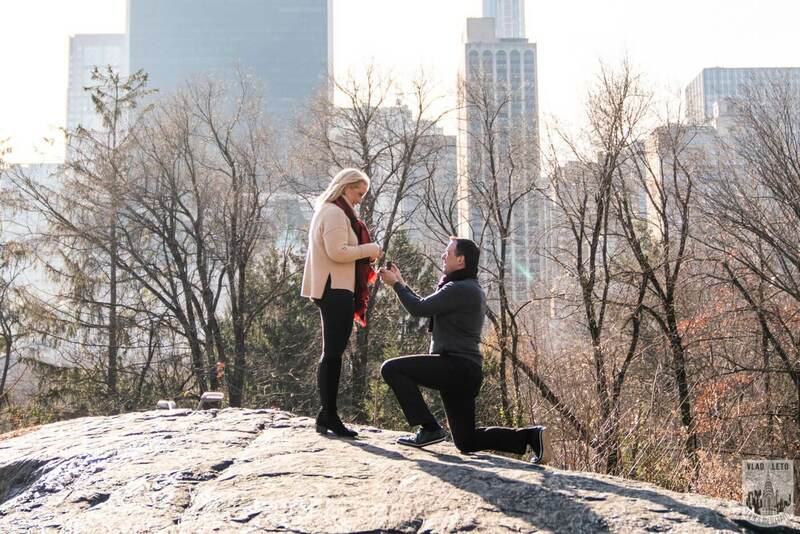 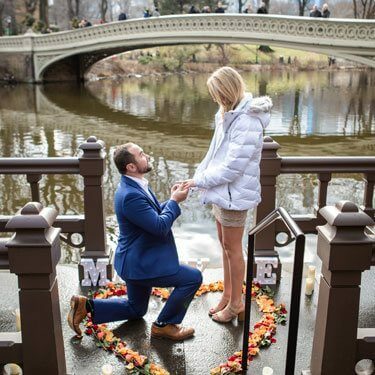 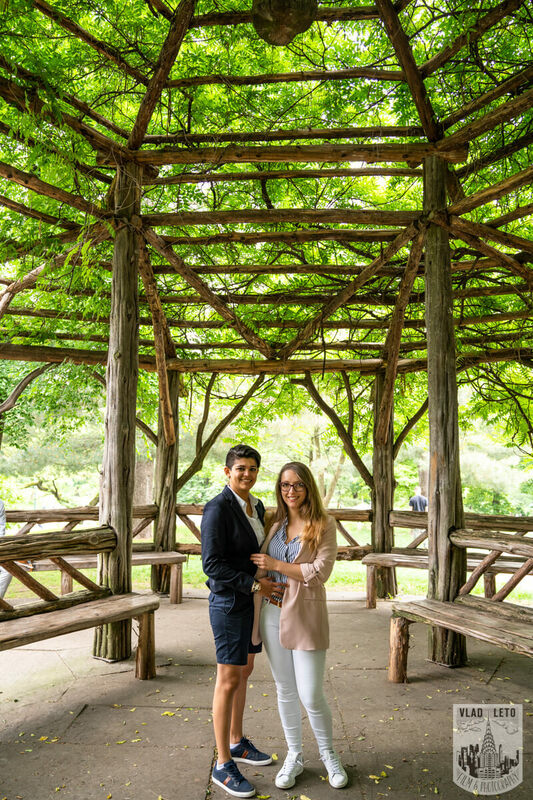 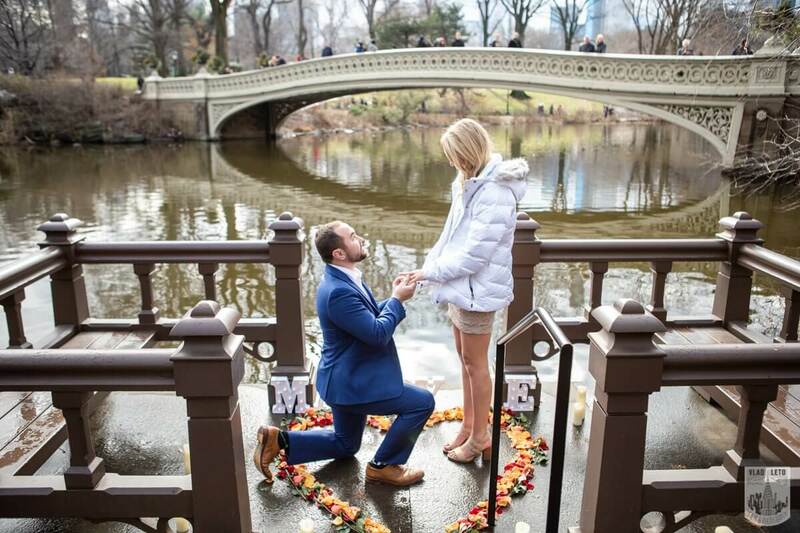 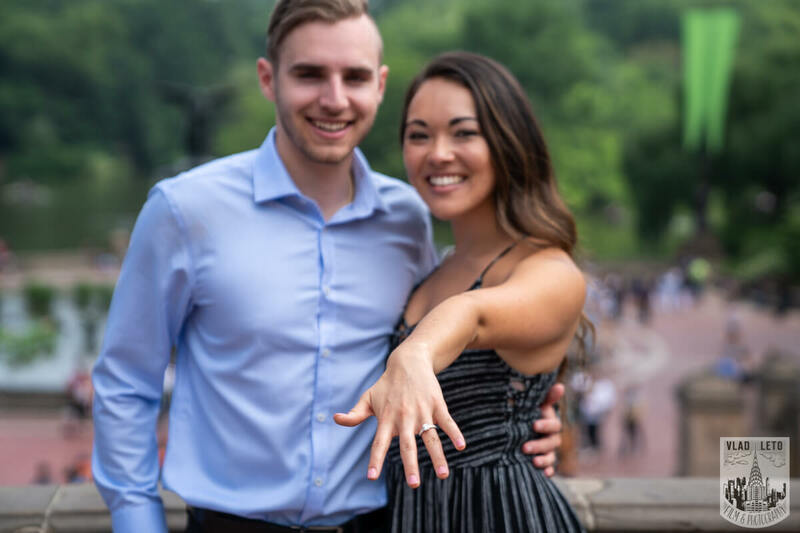 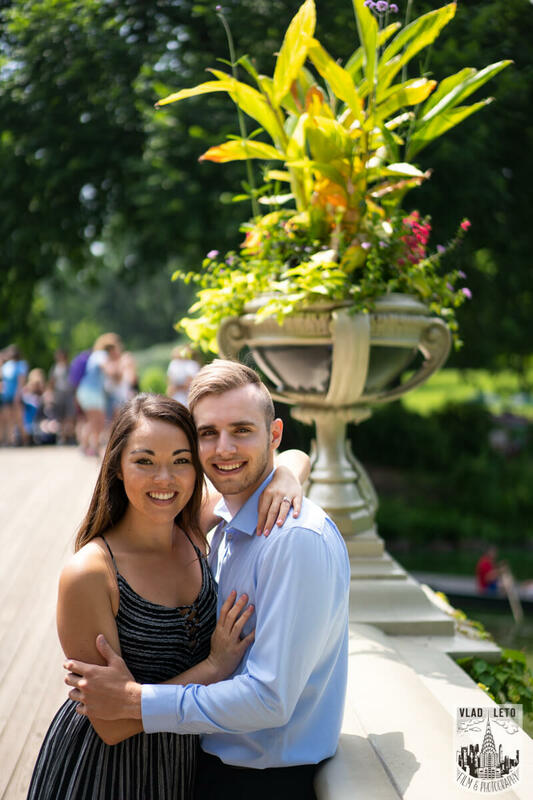 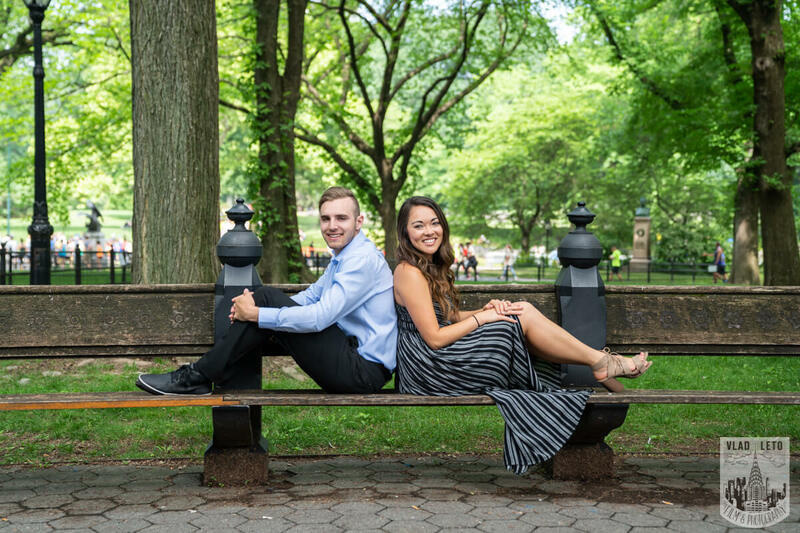 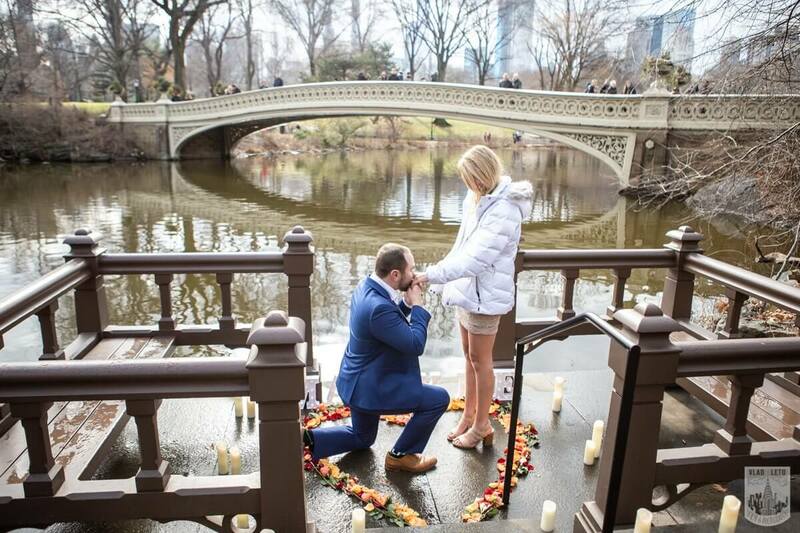 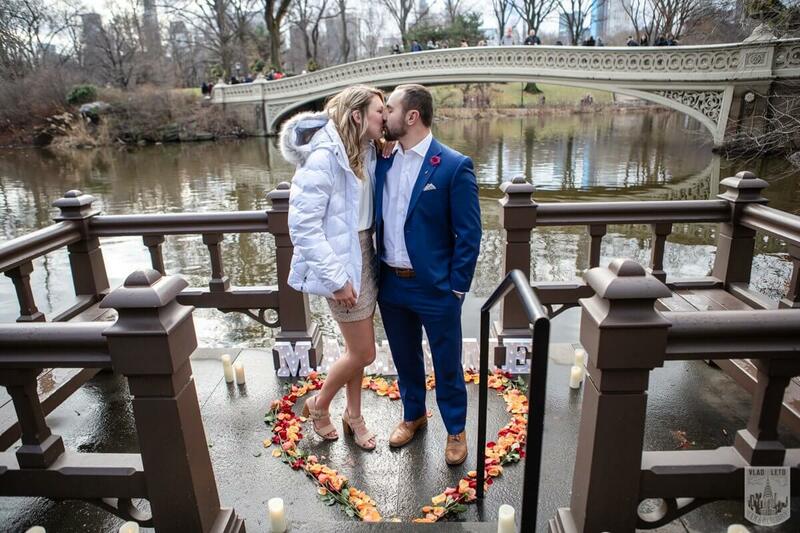 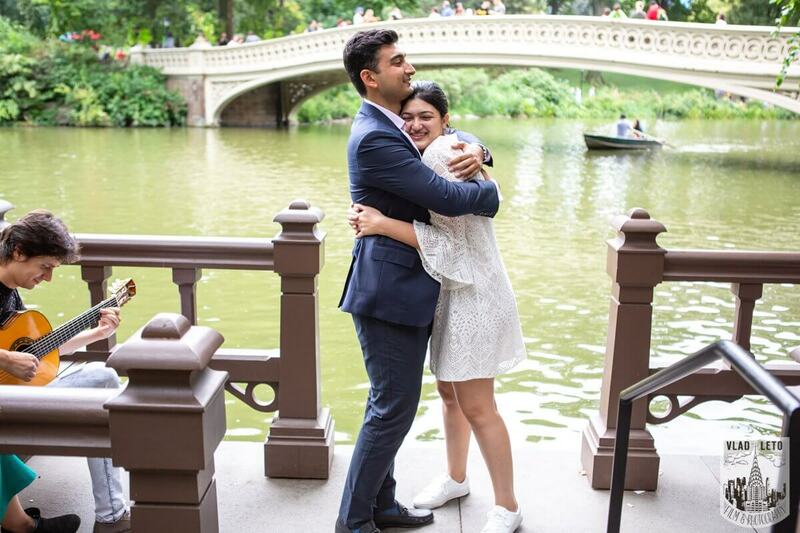 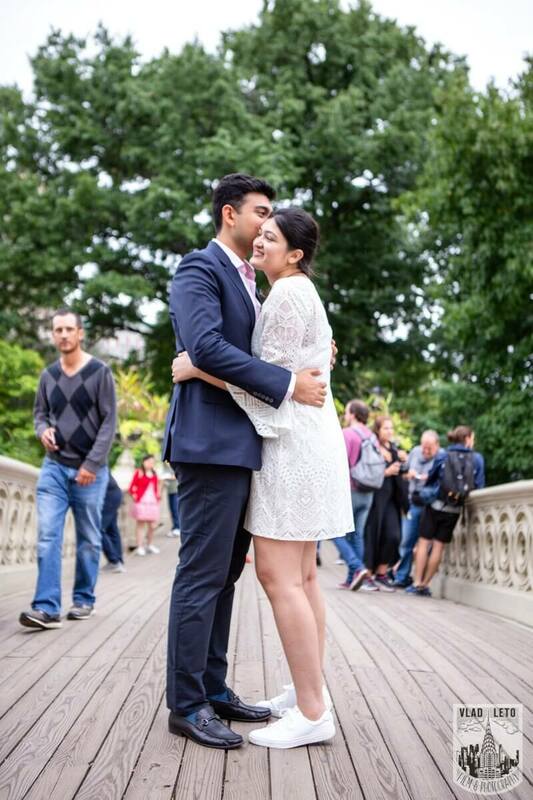 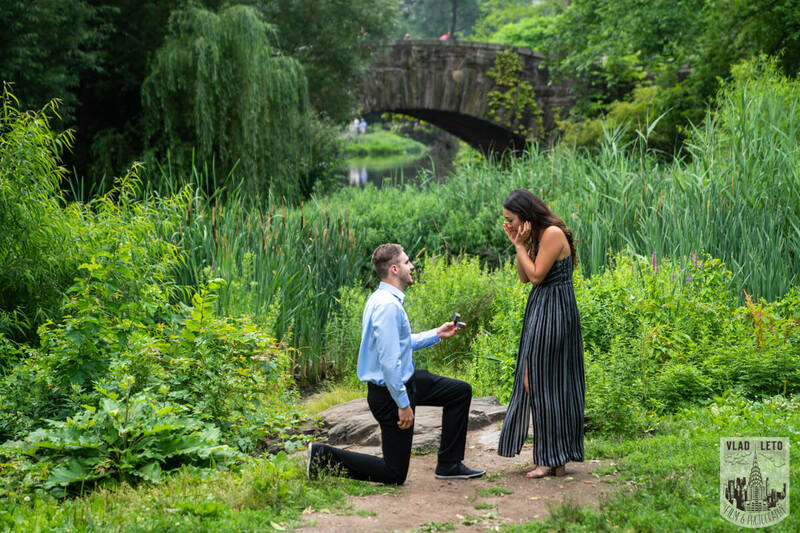 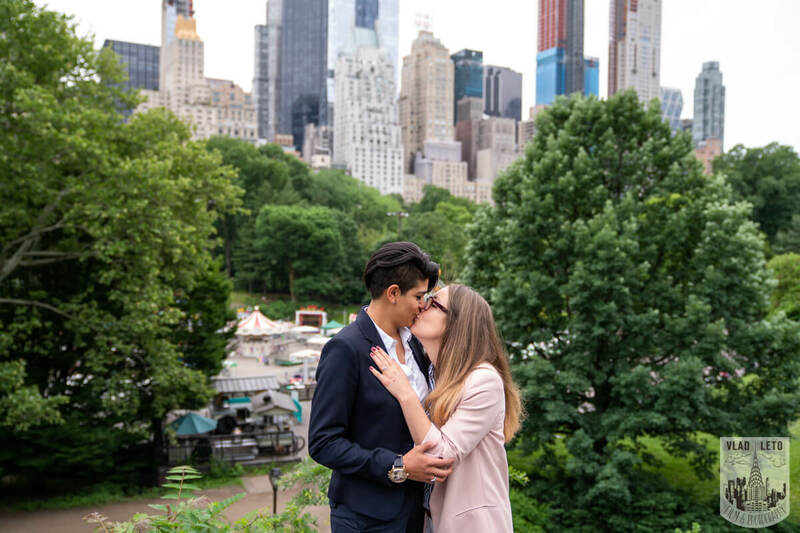 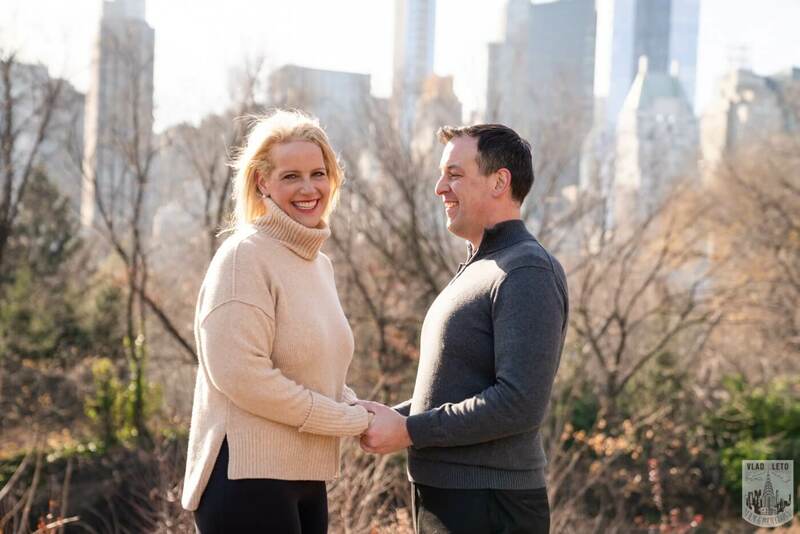 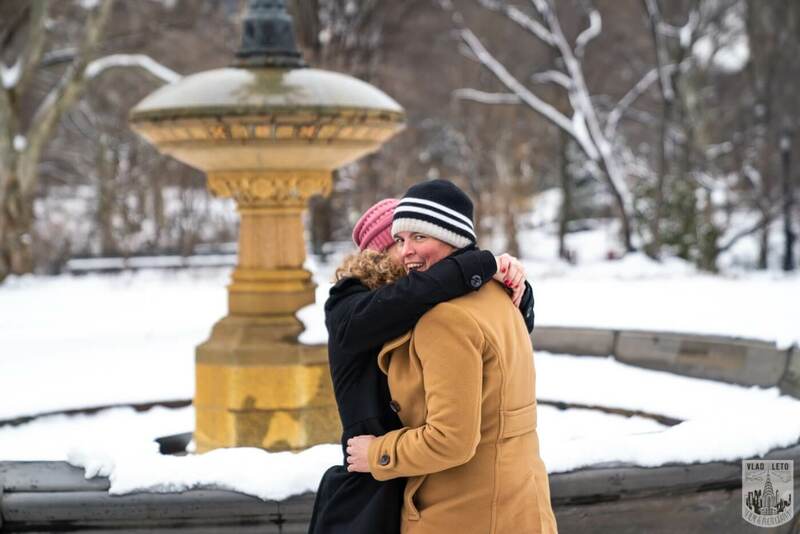 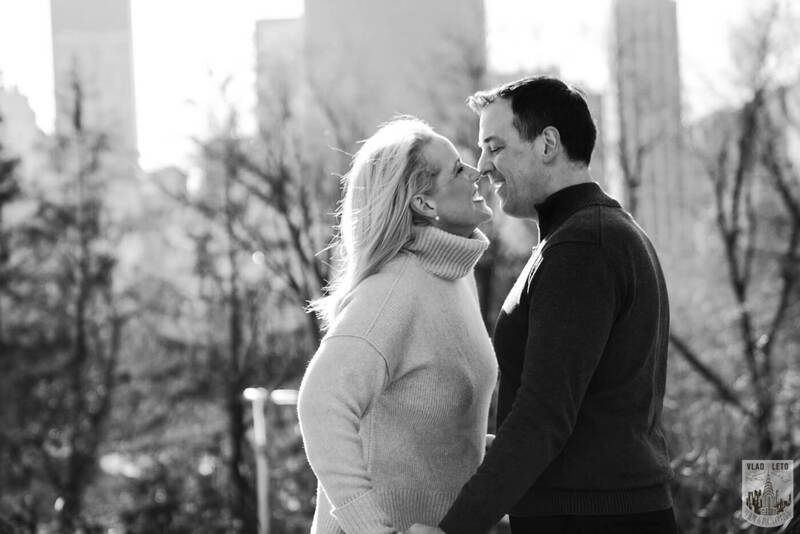 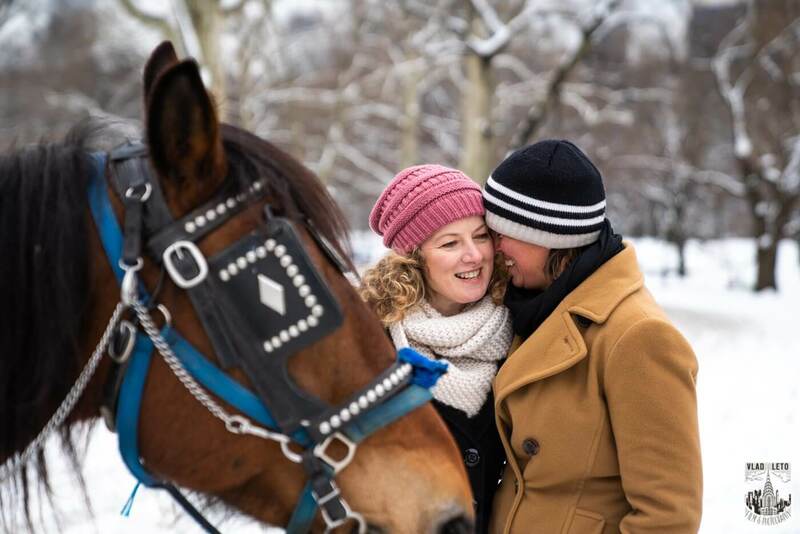 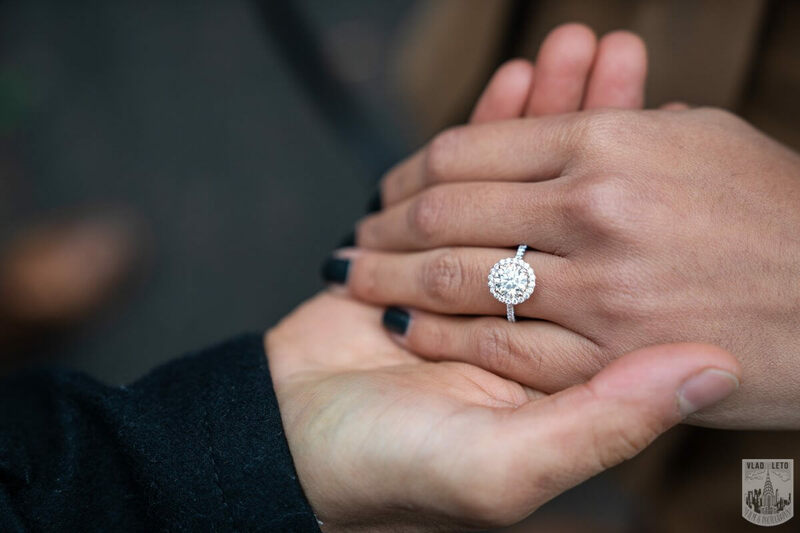 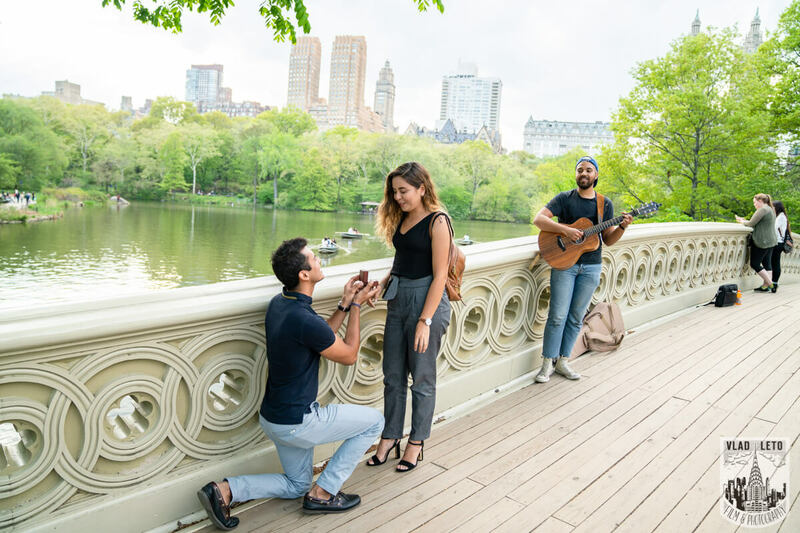 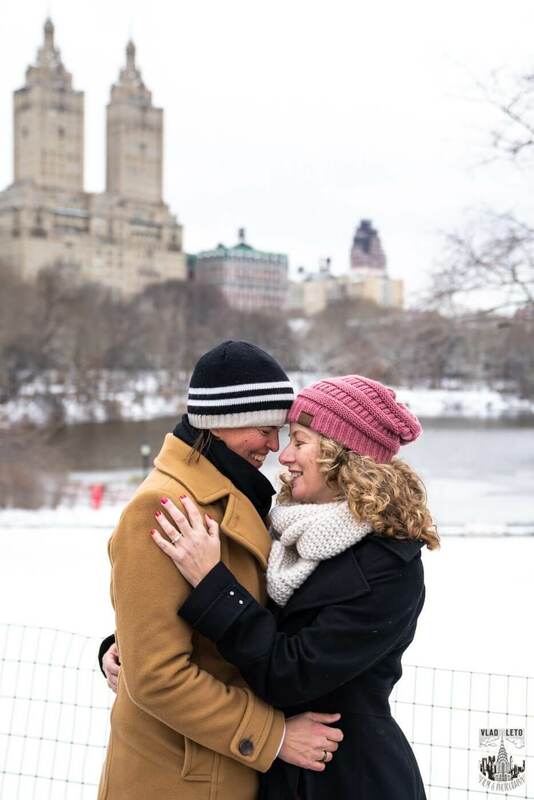 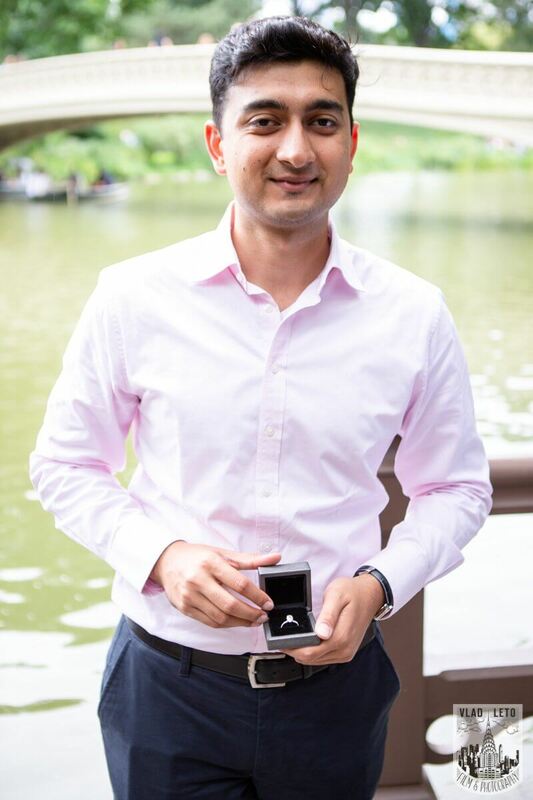 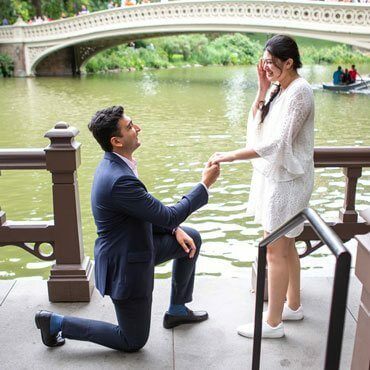 Central Park Surprise proposal by Gapstaw Bridge.